Trying to get our children to make healthy choices when it comes to food can sometimes be tricky. The appeal of sweets and ice cream entice children, particularly at this time of year and I often have these kind of battles with my daughter. It doesn't help that the Hubby has a sweet tooth (despite being a type one diabetic!). So how can we encourage our children to make healthier choices? Well making food fun and encouraging them to be involved in the purchasing and making of food has definitely been something that has helped us. 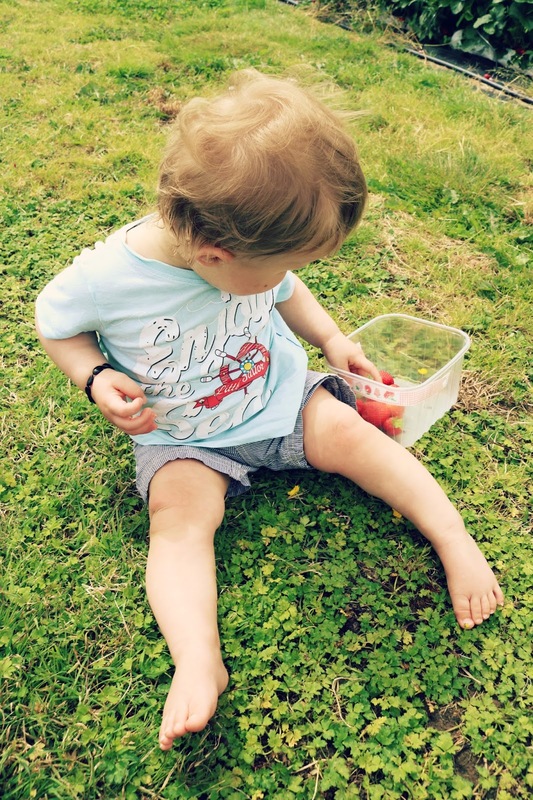 So I thought fruit picking would be perfect, even for Henry too. 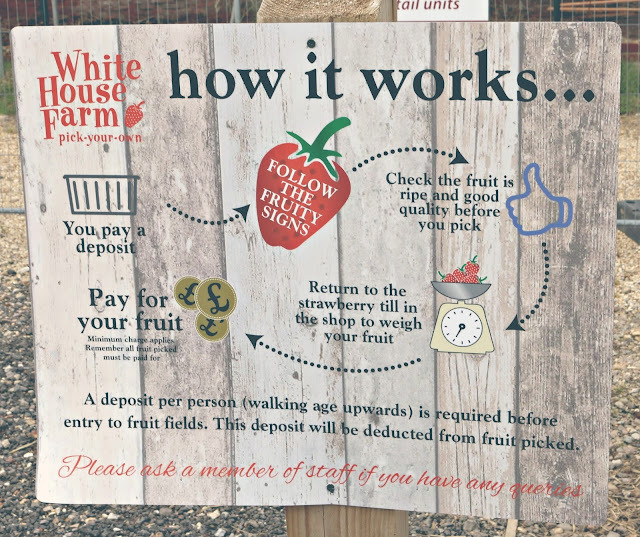 We decided to go to White House Farm, we had been previously to pick apples and pumpkins in October a couple of years ago. It's such a beautiful place, a lovely vibe - the staff are fab and happy to help at any point. 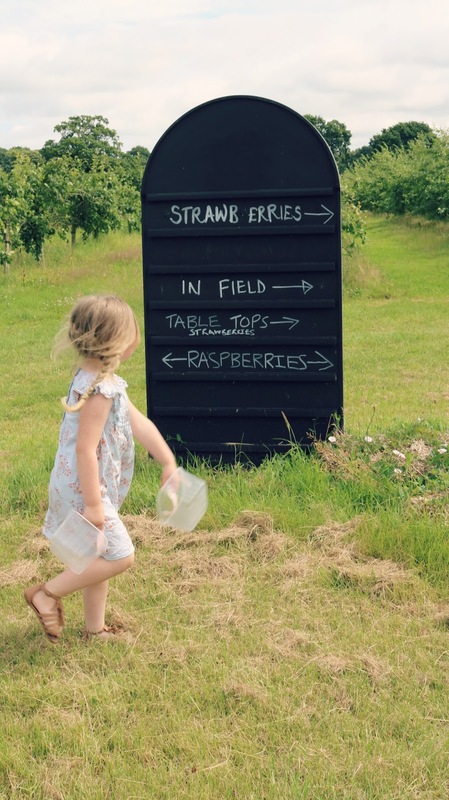 We loved our time there and there was plenty fruit to be picked. It certainly kept my little ones entertained. Henry even got in on the action! Darcie loved the whole process and was keen to make some tasty treats when we got home. 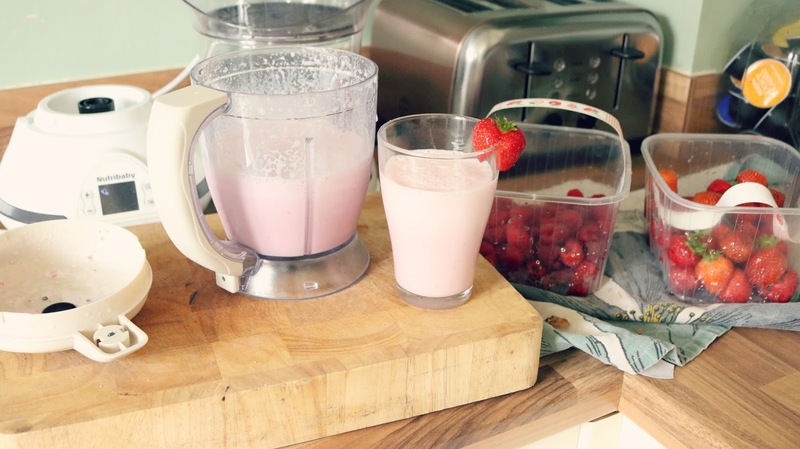 We did have a lot raw, Henry adores them this way, we also made strawberry milkshakes and frozen strawberry yougurt using our beloved Nutribaby. Henry absolutly loved the frozen yogurt. It's been the perfect snack in this blistering heat, plus he's been teething too. To make our frozen yogurt we froze banana and the srawberries then, once frozen, add to the Nutribaby, along with greek yogurt and lemon juice. 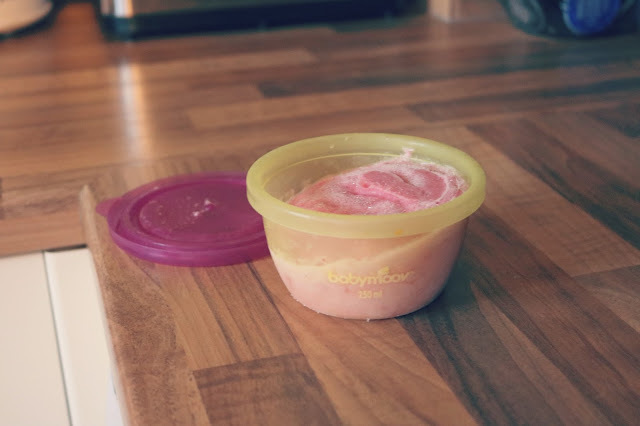 Whizz up, and then pop in a container (the Babymoov babybowls are the perfect size and are freezer safe), and freeze for a further two hours. The perfect healthy treat when it's hot outside. 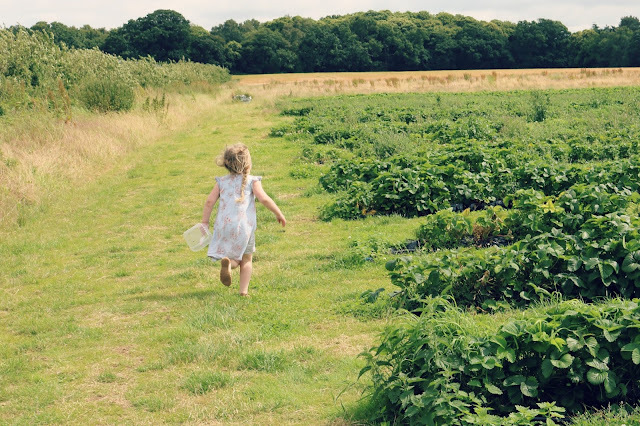 Have you taken your little ones strawberry picking? 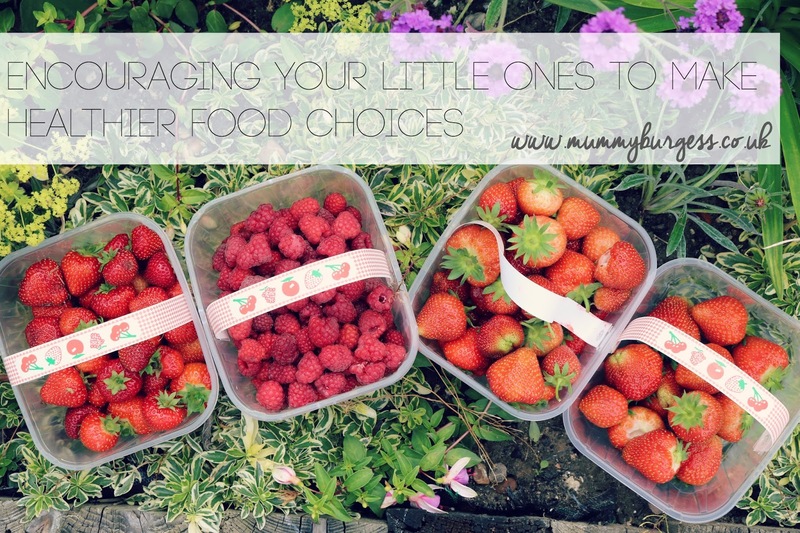 How do you encourage your children to make healthy choices regarding food? 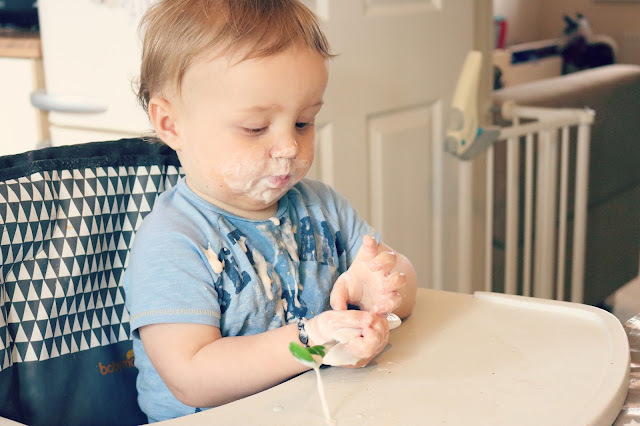 •This post is a part of our #StresslessWeaning campaign. Find our more here.